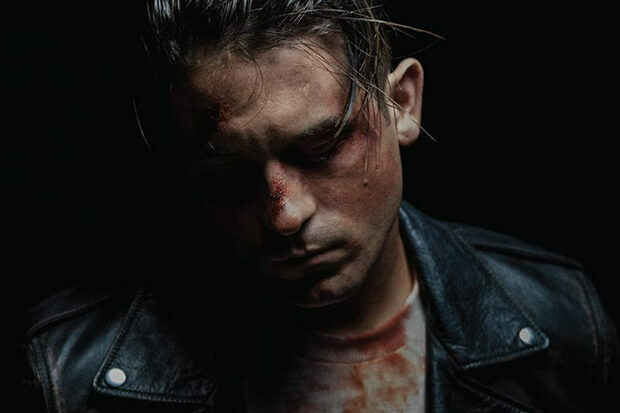 G-Eazy Teams Up With Charlie Puth For New Buzz Track "Sober"
G-Eazy is on fire. The rapper currently has a top 10 hit with A$AP Rocky & Cardi B-assisted bop “No Limit” and is about to have a second one with “Him & I,” a collaboration with real-life girlfriend, Halsey. He could could have a third smash on his hands with “Sober,” a bro-anthem featuring Charlie Puth. The latest buzz track from The Beautiful & Damned (due December 15) is both an ode to, and a cautionary tale about, drunken nights. After rapping about the joys of blurry-eyed buzz, things take a turn for the dramatic in the second verse. “I slipped up with my ex and I smashed again, stayed over — now she’s about to get attached again,” G-Eazy laments. “Walls built up around, they come crashing in… why do people do things that be bad for ’em?” As for Charlie, he contributes an instantly hummable chorus. “I know that I’ll regret this when I’m sober, but every shot I’m getting closer (getting closer),” the “How Long” hitmaker croons. “Is it true that 80 proof is the reason I’m with you?” Listen to the future hit below.